Nothing beats the rush you get when you hit the open trail. When you take your ATV through the mud, sand, or bush, it’s just you, and the trail, and nothing can stop you. 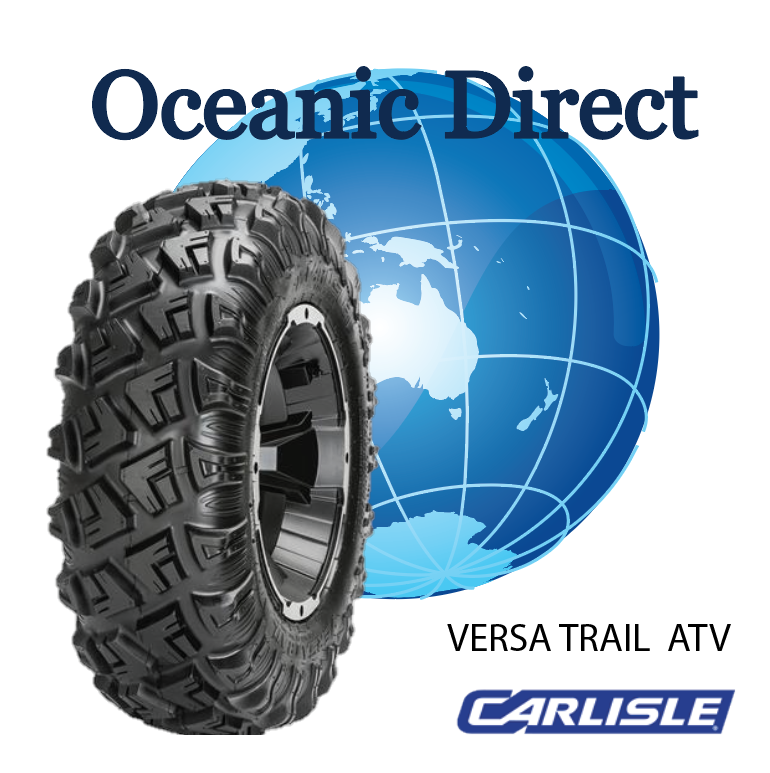 Your ATV is your ticket to virtually any type of terrain, from the softest sand, to the deepest mud, and of course, the thickest bush. When you get that fire in your veins that only exploring will cure, we can help. 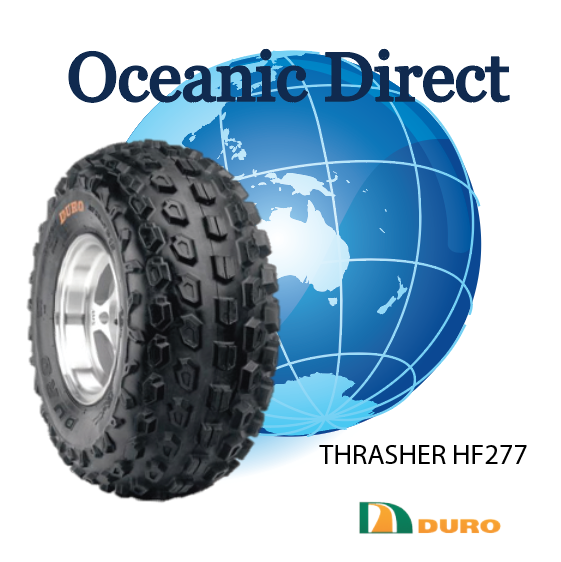 Directional tread pattern is suitable for a wide variety of conditions and applications. 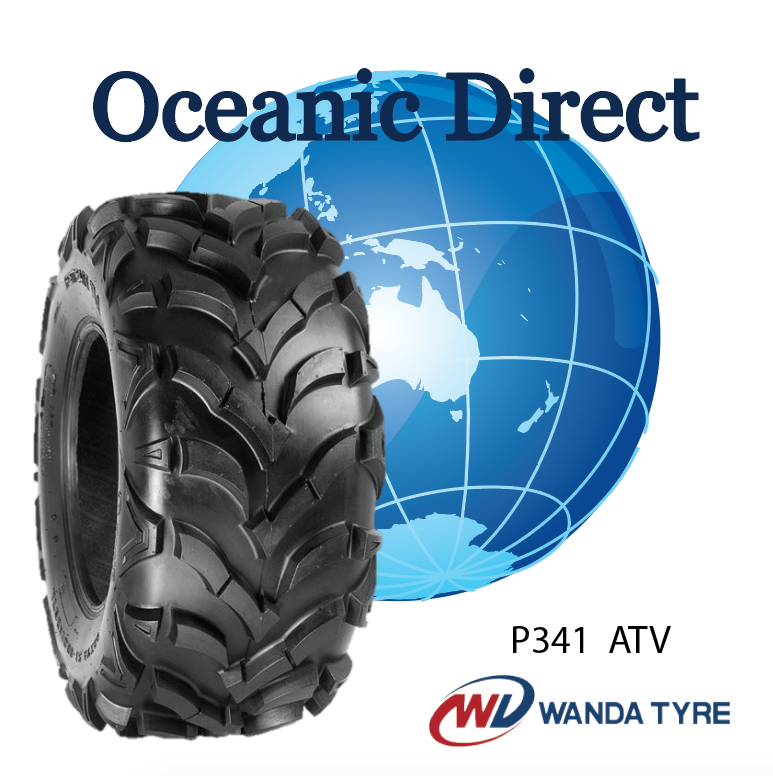 The design on the tread pattern with Widely spaced lugs in good for shedding away loose soil from tyre without losing traction. 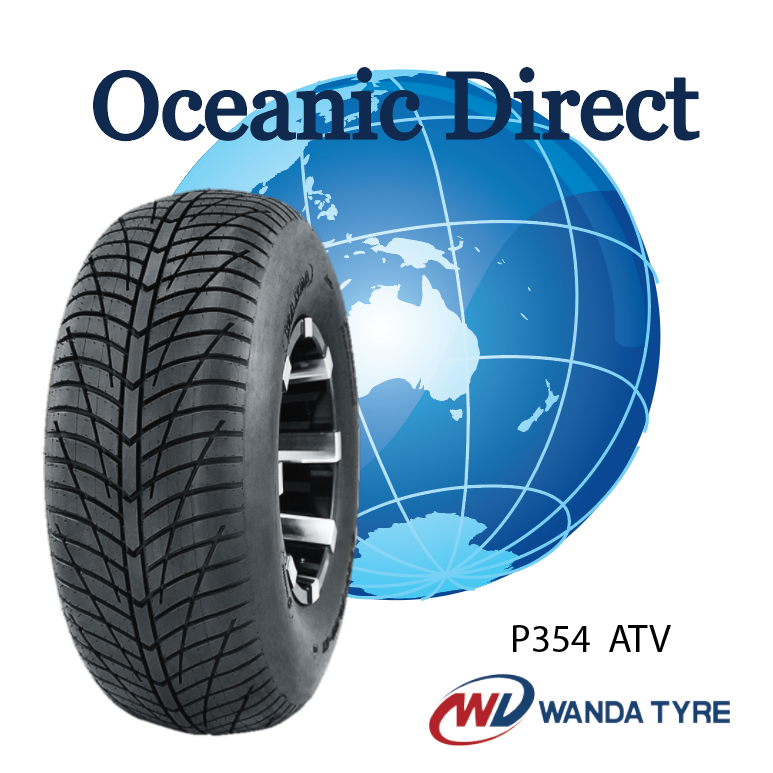 The tread pattern with a wrap-around design minimises lateral slipping and offers forward traction on different driving surfaces. 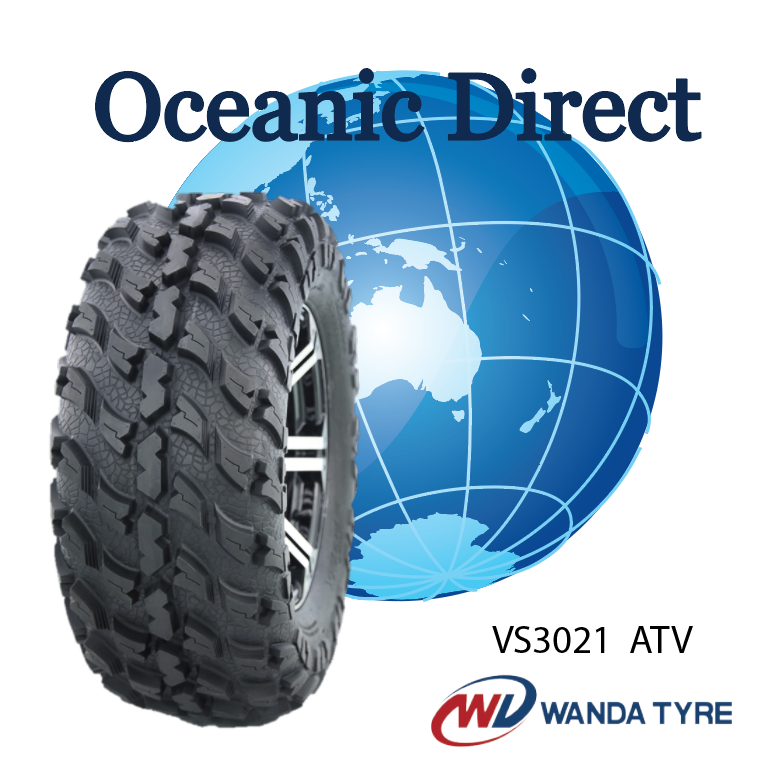 “V”angled tread design with wide gaps between tread blocks promotes cleaning action for better traction over rough terrain. Non-directional tread pattern. 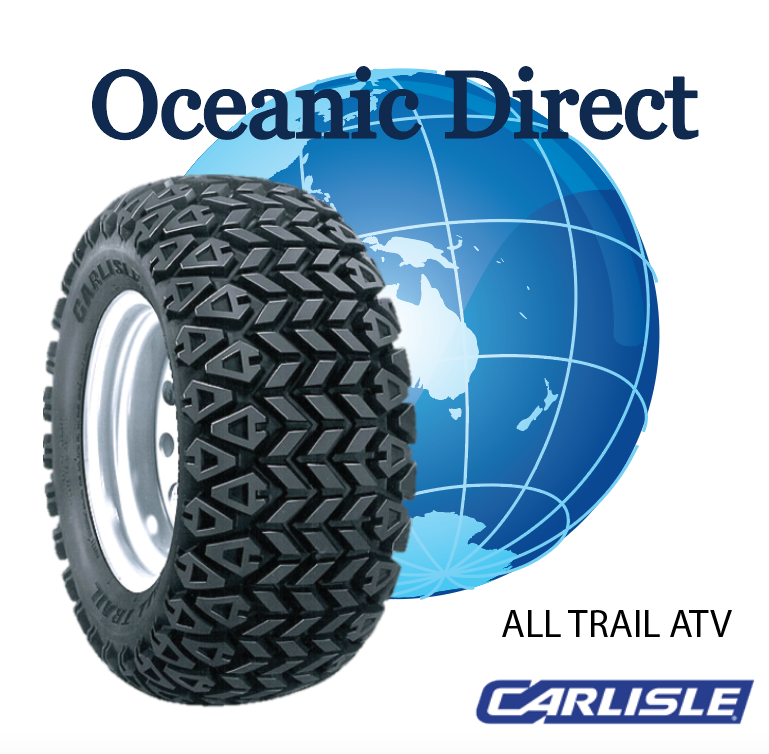 The tread patterns keep the tread clean and provides more bite in loose pack terrain. 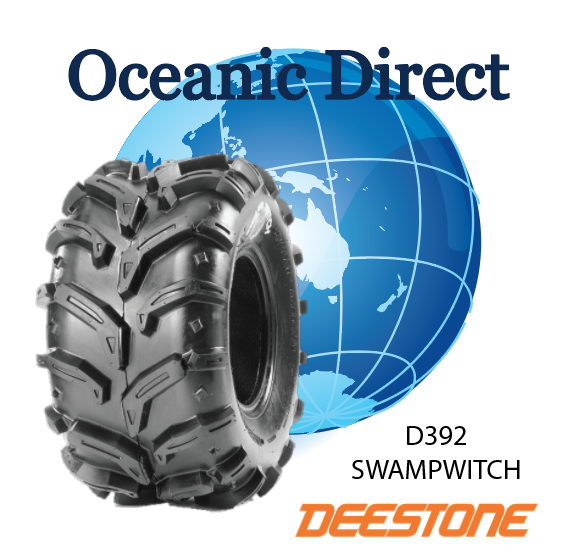 Which provides excellent handling and traction for a wide variety of conditions and applications while offering a smooth ride. 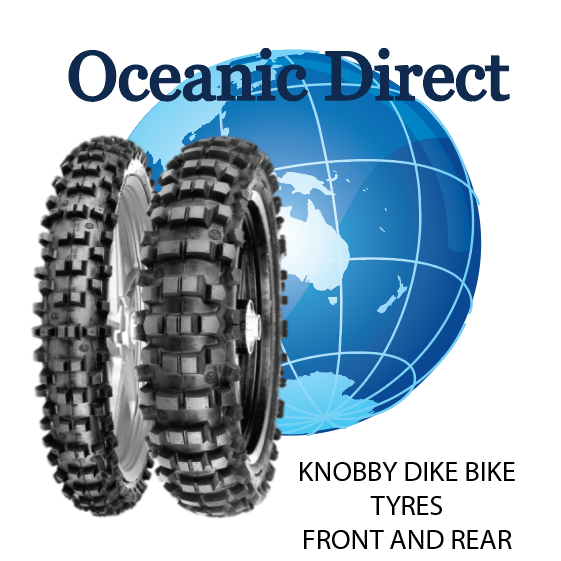 The dimpled knob design offers exceptional traction. Directional Highway tread pattern. 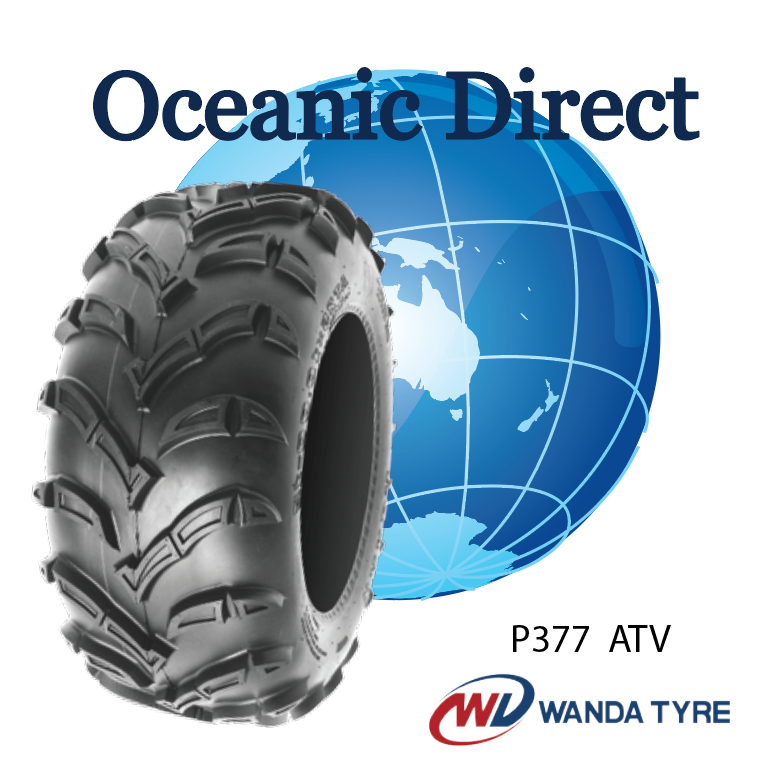 The tread pattern provides predictable traction on any hard terrain. Lightweight construction ensures maximum acceleration. 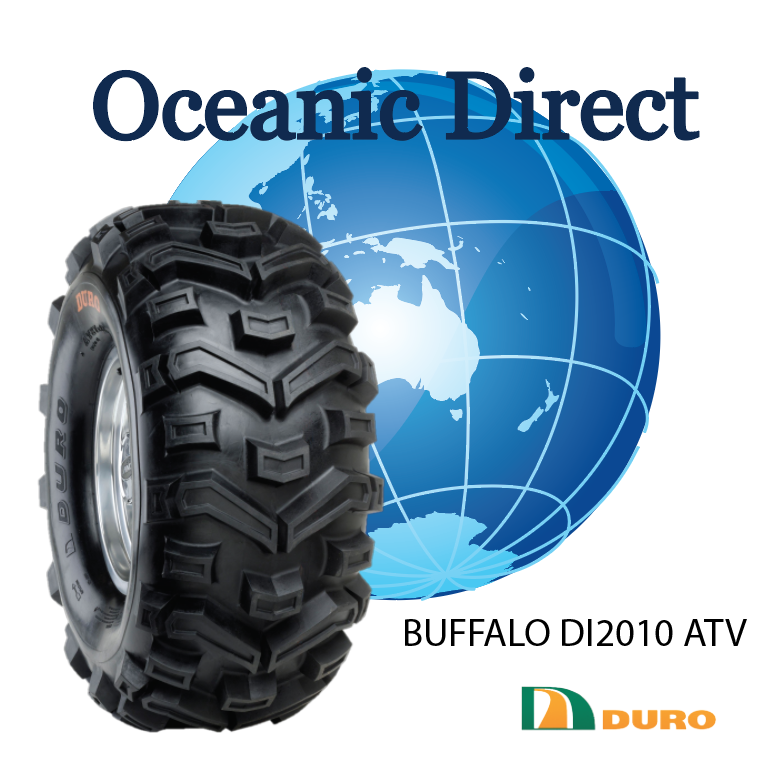 Low rolling resistance which turns horsepower into forward motion, this offers comfort and stability at high speeds. Buggies, Dirt bikes and everything in between. 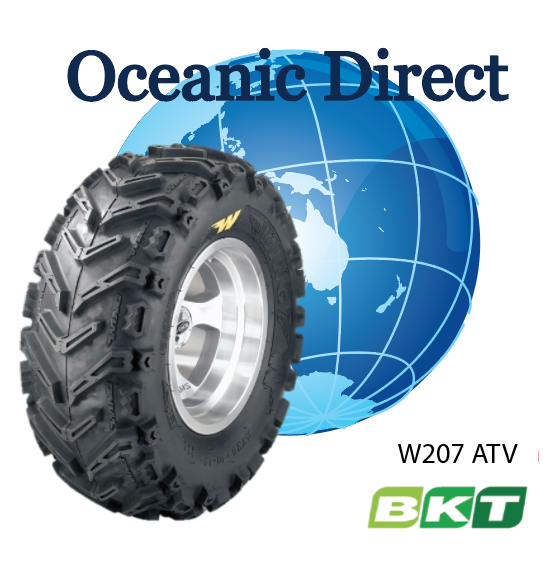 If it’s not ATV tyres you’re looking for, we also source a selection of Lawn & Garden tyres. 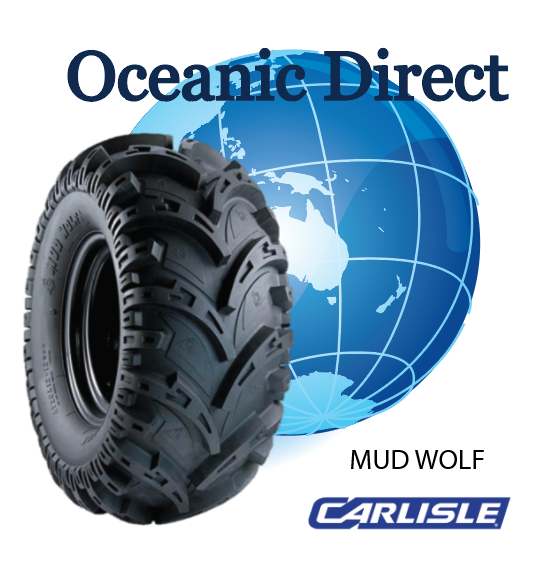 When yard work calls, be prepared with Lawn & Garden tyres from Oceanic Direct.